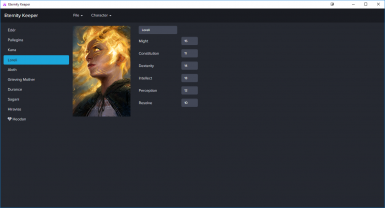 A save game editor for Pillars of Eternity. 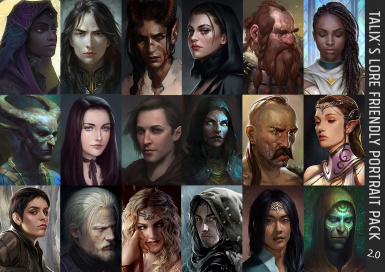 Talix's custom made lore friendly portrait pack for PoE. Now on Version 2.1!